Which pet would you pick? 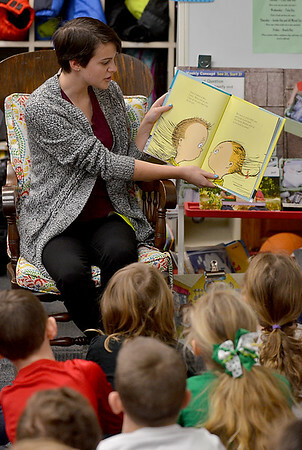 : Ivy Tech Community College student Lauren Raines reads Dr. Suess' "What Pet Can I Get?" to first-graders on Friday at Dixie Bee Elementary School.